Dimensions - 6.1" x 2.0" x 5.3"
To Purchase this Product Click Here from Walmart.com. 500 Channels / 10 Banks - You can store up to 50 frequencies into each bank for a total of 500 frequencies so you can more easily identify calls. Compact Design - The Uniden BC125AT is designed to be compact for added flexibility and portability. Pre-Sets for Popular Channels - Get started listening right away with convenient pre-sets for the most popular searches. 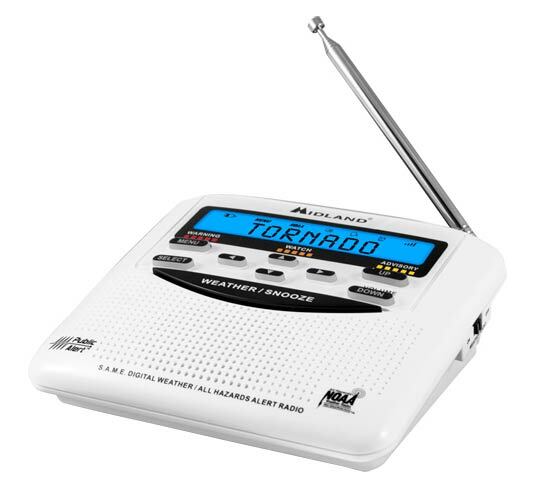 Frequencies are preset in ten separate Police, Fire/Emergency, Ham, Marine, Railroad, Civil Air, Military Air, CB Radio, FRS/GMRS/MURS, and Racing search bands. This makes it easy to find channels that interest you. 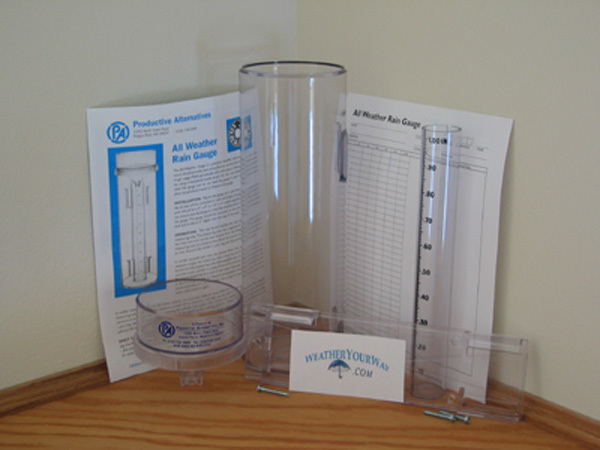 Rain Gauge (including funnel and inner measuring tube). Post Mounting Bracket and Hardware. To Purchase this Product Click Here from WeatherYourWay.com.